Owned by Ditta and Brinda Verma. 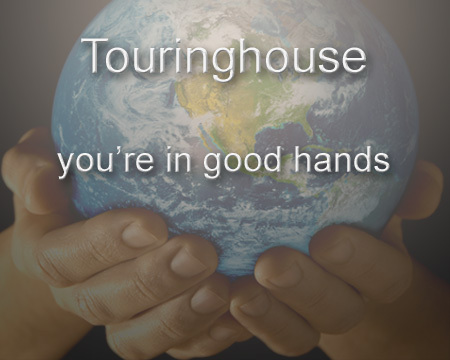 The owners of TOURINGHOUSE INC. have been operating customized in-house tours since 1975. By 1987, they were operating the fifth largest single location agency in the Ottawa area, according to the Ottawa Citizen. The company operated as a corporate, group, and incentive business until 1995. 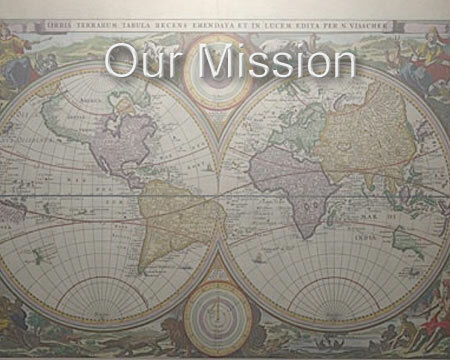 In 1995, the company sold its Corporate section, and Touringhouse, specializing in group and incentive travel, was born. We are professionals in the industry, who are continuously working to improve our knowledge and widen our horizons in order to serve our clients better. We will always exceed your expectations. Our site visits around the world have allowed us to develop resources and contacts which are the key to organizing unique tours. We offer efficient organization, well-planned itineraries, first-rate hotels, value-added features. Our Tour Escorts are personable and knowledgeable. Our staff has a combined experience of over 90 years. Contact us for more information on any of the travel experiences we offer. Copyright © Touringhouse, all rights reserved.